Our Dried Mango is 100% Australian sourced. It comes available in two sizes; 1KG and 500G. 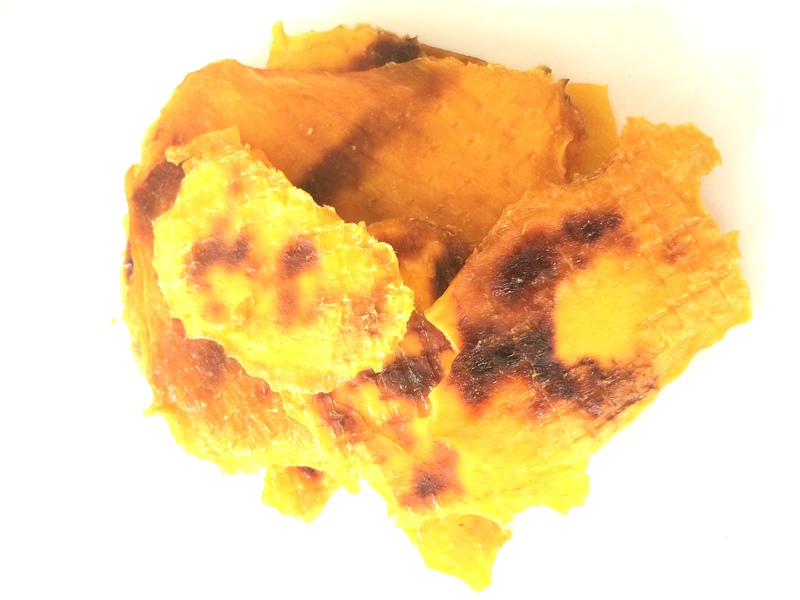 Natural dried mango is one of the most popular products in our range. The natural fruit sugars caramalise whilst drying forming patterns on the pieces. Generally occurs to the sweetest of the pick. They are a limited stock so may not always be available. Made from 100% Australian mango, this delicious snack contains no added sugar, preservatives, or additives. The unique drying methods we use save the flavour of ripe fruit for you to enjoy while remaining completely natural. When you get your dried mango in Australia from us, you’ll notice the difference in terms of fruity fragrance, nuanced flavour and texture. Many of our products use fruit grown from our independent farm in South-East Queensland, Australia. We let the fruit ripen to perfection before initiating the drying process, and then place them straight into the re-sealable pouches to be sent to your door wholesale. There are so many ways to enjoy dried mango. We love adding it to muesli for a healthy breakfast, swirling it through vanilla ice cream for a night time treat, or dipping it in melted chocolate for a devilish delight. Although mangoes are a seasonal fruit, you don’t have to wait – we offer wholesale dried mango for sale all year round. Our convenient, resealable packages ensure you can always satisfy cravings, knowing you’ve made a healthy choice. Packed full of Vitamin A and Vitamin C, there’s no guessing why this delicious tropical produce is so popular across Australia and the rest of the world. If you’ve been looking for wholesale dried mango for sale, you can find it online via Gin Gin and Dry. Take advantage of flat rate shipping and stock up on this delicious, versatile snack. Order dried mango in Australia and enjoy the taste of summer, all year round!